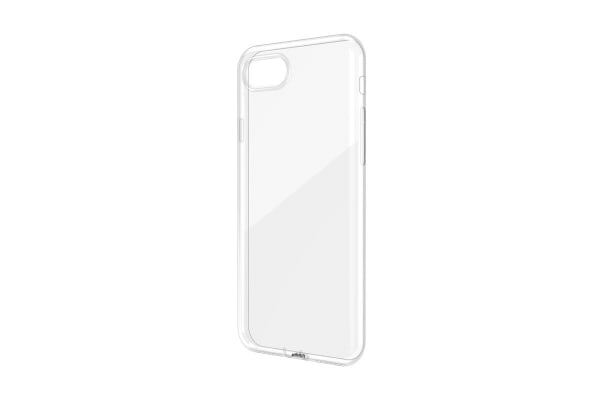 Understated protection for your smartphone. 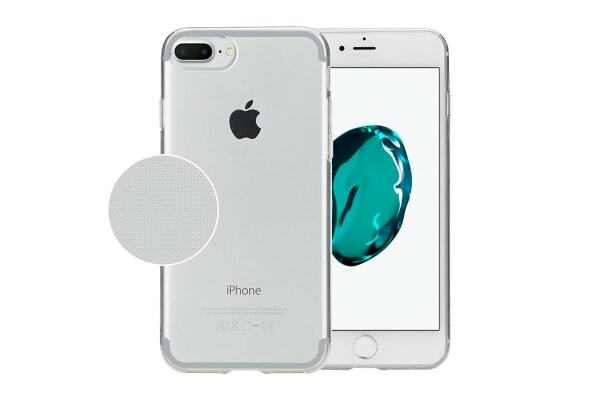 This slim clear case protects your iPhone 7 Plus/8 Plus without hiding its stylish looks! 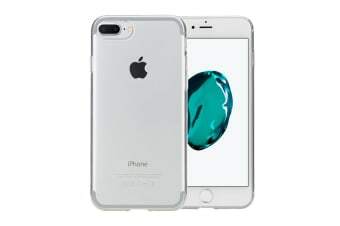 The Ultra Slim Clear Case for iPhone 7 Plus/8 Plus is made of tough yet flexible clear material that offers protection from scratches and bumps effectively without hiding or marring the original good looks of your iPhone 7 Plus/8 Plus.